Kitchen worktops: Granite worktops or engineered stone? 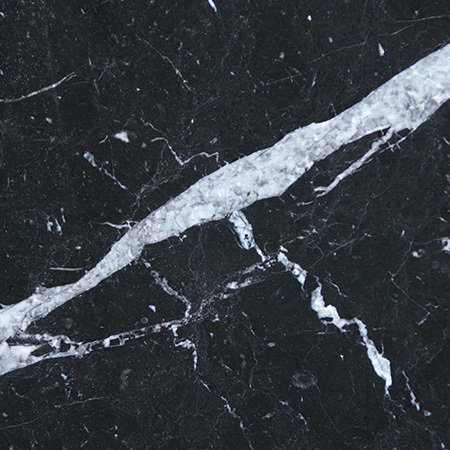 Granite worktops have an amazing resilience and an extremely natural look. Why? 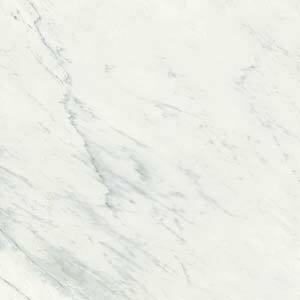 Because natural stone kitchen worktops are just that – entirely natural. 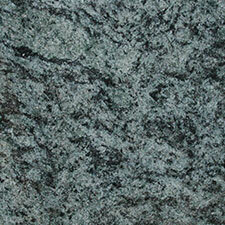 If you’re looking for a granite worktop and you don’t like what you see, this may be because of its natural look. There may be “flaws” in the colour of the worktop’s surface that you don’t like. These imperfections in your potential granite worktop are not structural – granite worktops will be tested to make sure that their integrity is acceptable, and granite is one of the world’s strongest known materials. However, stonemasons may struggle to find the most perfect of surfaces from which to hew their worktops, tiles and other domestic fittings. If that is the case, and you’re not happy with any of the granite worktops available, why not look into a manmade equivalent surface? 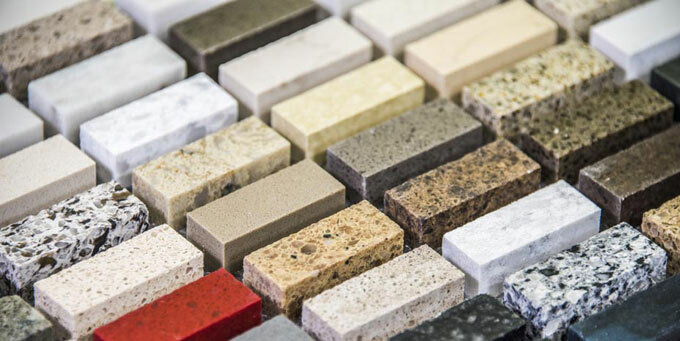 Engineered stone can be as durable as its natural competitors, and it has the same life span if treated in the same way and with the same respect. Not only that, but in certain ways, manmade stone is better than a granite worktop. 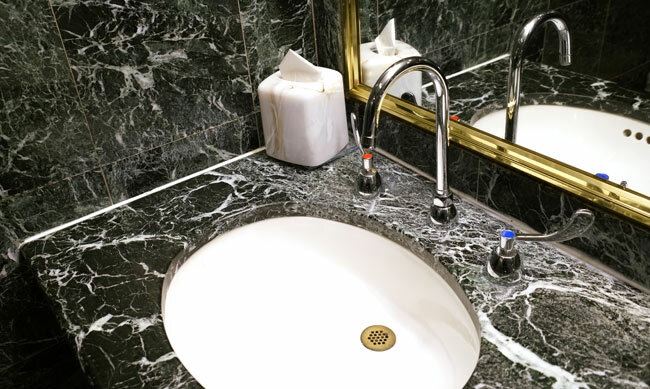 Sure, you cannot replace the timeless elegance of genuine granite. But you won’t have to replace your manmade stone. 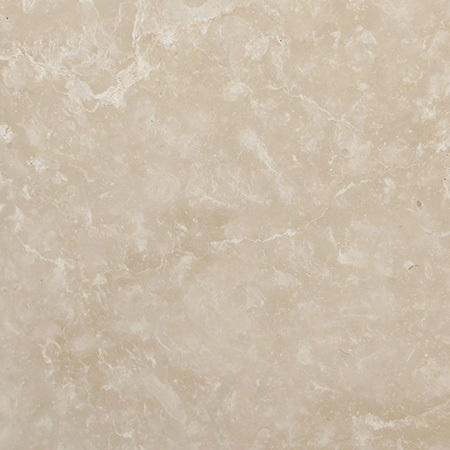 Your engineered stone is likely to have been made up of more than ninety per cent natural stone, with other constituents added. These other manmade materials are there to protect your engineered stone worktop. For example, it will contain materials that are designed to give the worktop a certain amount of flexibility. A granite worktop can take heavy weights of all kinds. 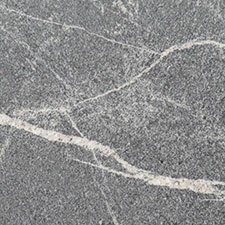 However, manmade stone can take heavy weights in a reactive capacity that you won’t find with granite. It will behave in this respect more like a plastic worktop, with the ability to bend slightly under the extra weight so that it is far less likely to shatter. An engineered kitchen worktop looks as good – if not better – than certain granite worktops due to the aforementioned flaws that might be found in the granite surface. 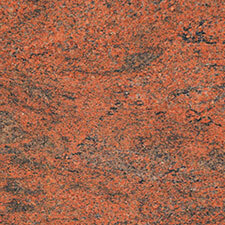 A change of colour in the granite surface may render it unacceptable, however good the rest of it looks. 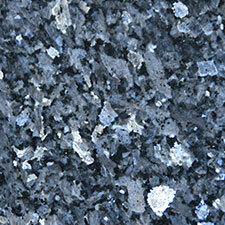 You may find that you will pay more than you thought you would for a granite worktop because of its quality. 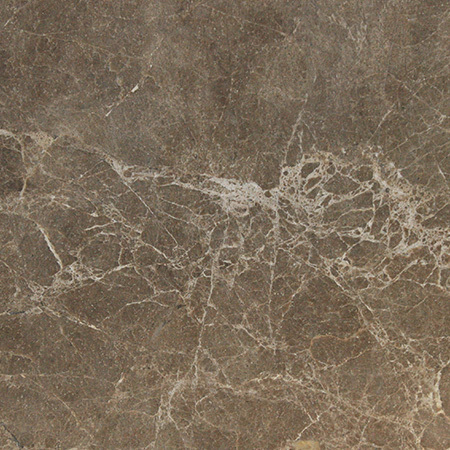 Engineered stone can have the same uniform colour because it has the potential to be treated with dyes. Engineered stone can be used along walls in a tiled form, on vanity tops, in tubs and in various other media. 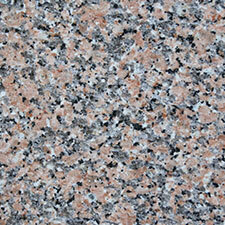 Many people choose to get a granite worktop every day because it does look fantastic. 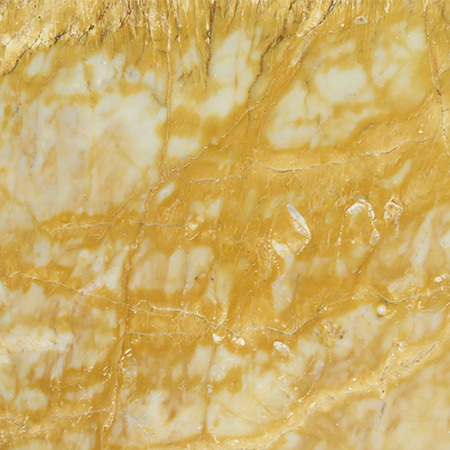 However, it’s far more difficult to source a natural stone that can also be used to match the rest of your kitchen. 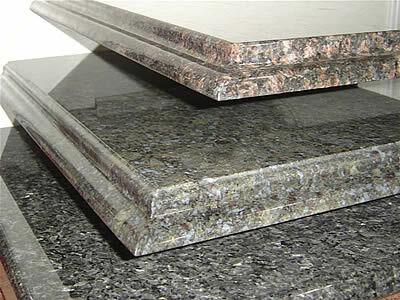 Like granite worktops, engineered stone kitchen worktops just need soap and water to clean them. You shouldn’t use bleach, and you should consult either the kitchen installers or the instructions on any cleaner to ensure that it is acceptable. When it comes to cleaning agents on your manmade surface, just adhere to the old adage and if in doubt, leave it out. When you’ve got guests coming for dinner or the whole family gathering for Christmas, you want your home to look its best. Here are 5 ways to make your stone floor, kitchen or bathroom sparkle. Regular cleaning helps keep quartz worktops looking their best. Once you’ve installed a quartz kitchen counter or bathroom vanity, it should last years or even decades without significant wear. However, there are a few things to do – and a few things to avoid – if you want to keep your engineered stone looking as good as new.